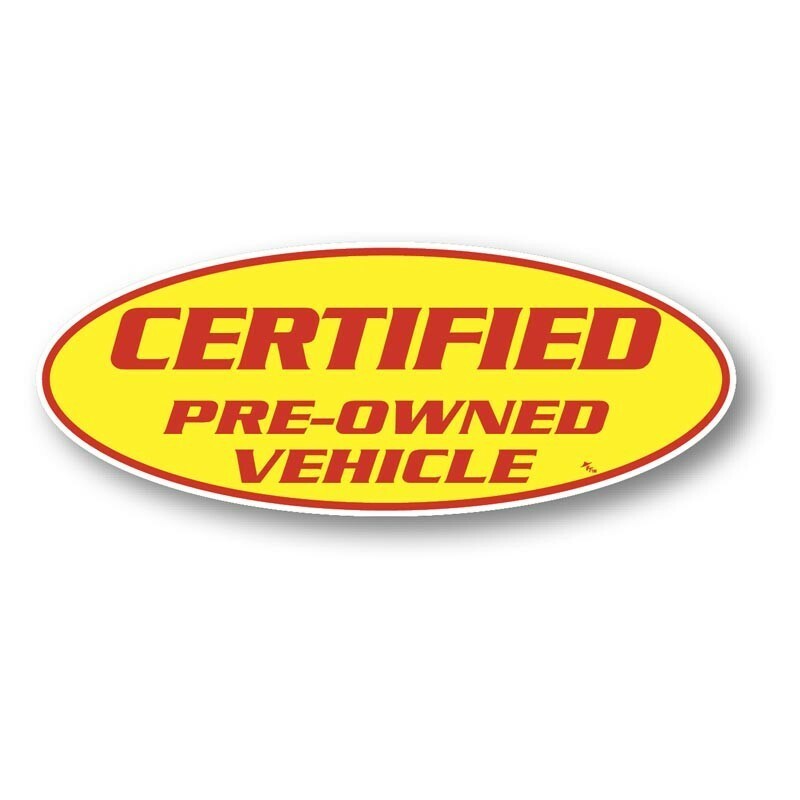 Help your used car inventory stand out and your customers shop with confidence with these bright, oval Certified Pre-Owned Vehicle slogans from Sutter’s Mill Specialties. 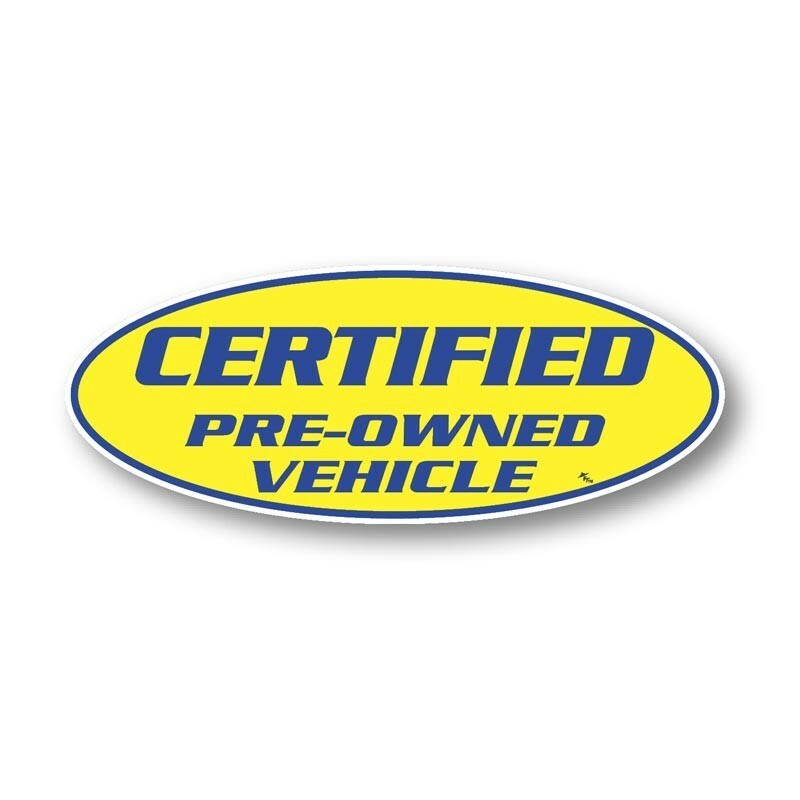 Available in multiple colors, each decal is made from durable, waterproof vinyl, and will resist curling or fading in the sun. 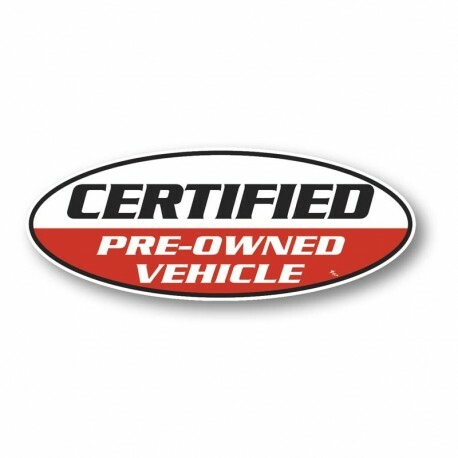 Application is easy, and with removable adhesive, these won’t be difficult to take off when you sell the vehicle. 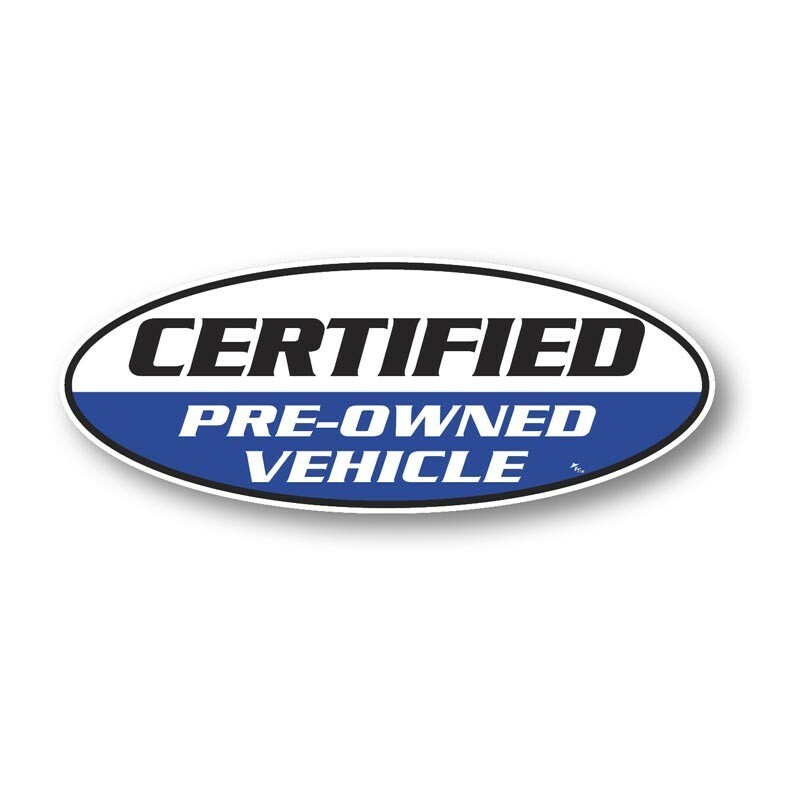 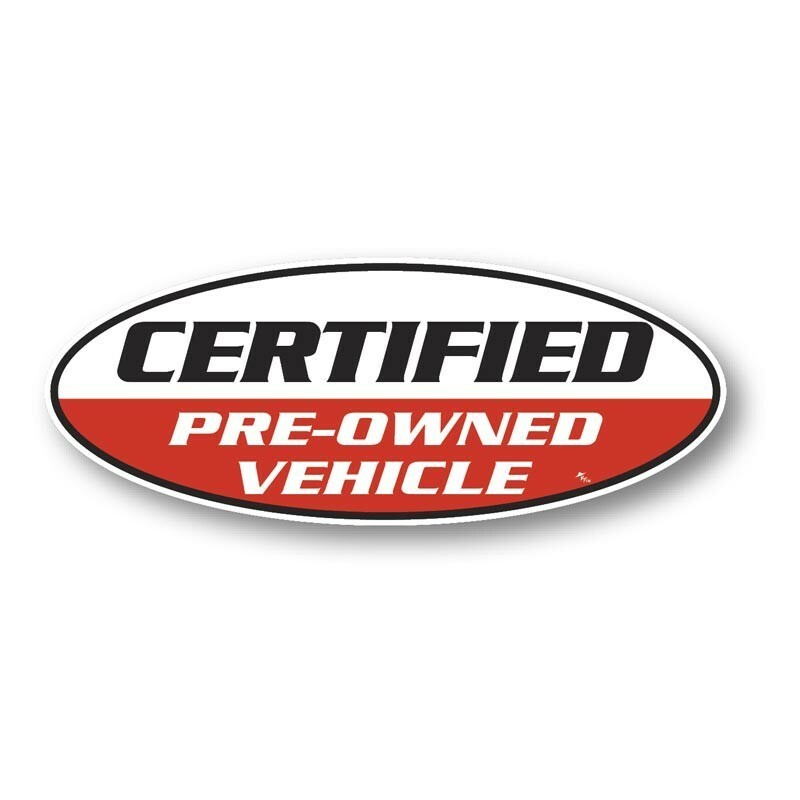 Your customers can shop for a used car with confidence when they see this Certified Pre-Owned Vehicle vinyl slogan.